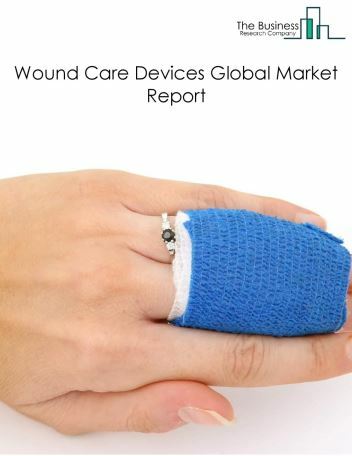 The wound care devices or equipment market consists of sales of wound care devices and related services by entities (organizations, sole traders and partnerships) that produce wound care devices which prevent wound infections and promote wound healing. This industry includes establishments that produce traditional adhesive dressing and traditional gauze dressings used to prevent wound infections. 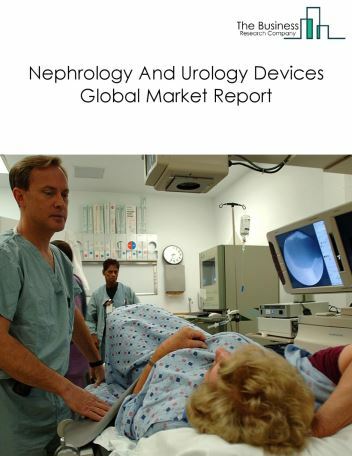 It also includes establishments manufacturing negative-pressure wound therapy devices that uses NPWT technique to promote chronic wound healing and other advanced wound care devices. 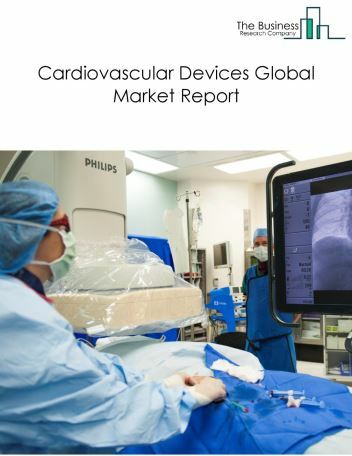 Major players in the global wound care devices market include Medline Industries, Cardinal Health Inc and 3M. 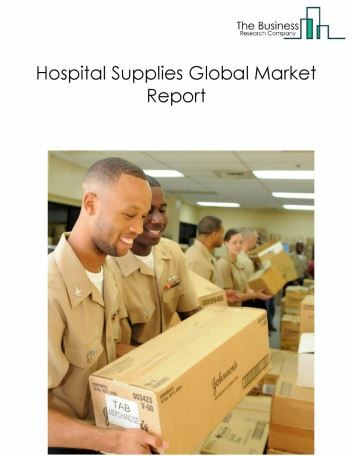 However, the market for wound care devices is expected to face certain restraints from several factors such as high cost Involved, low wage rate in developing countries and rising interest rates. 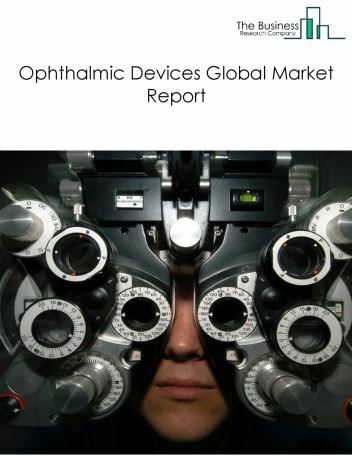 The global wound care devices market is further segmented based on type and geography. By Type - The wound care devices market is segmented into traditional adhesive dressings, negative-pressure wound therapy (NPWT), traditional gauze dressings, advanced wound care devices among these segments, into traditional adhesive dressings accounts for the largest share in the global wound care devices market. 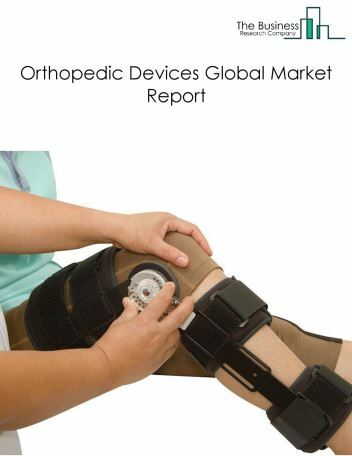 By Geography - The global wound care devices is segmented into North America, South America, Asia-Pacific, Eastern Europe, Western Europe, Middle East and Africa. 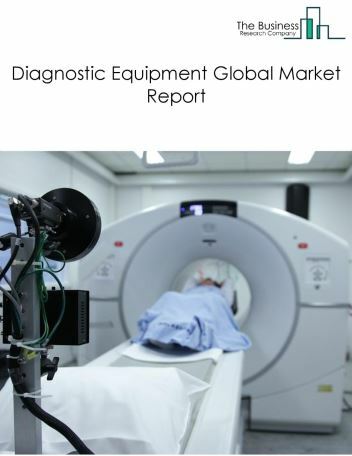 Among these regions, North America was the largest region in the global veterinary medical equipment market. 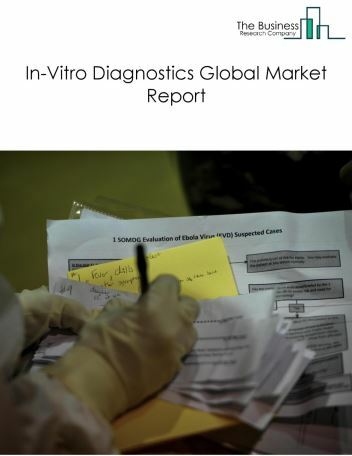 Increasing demand for anti-infective dressings such as plant-based antiseptic dressings and iodine-based dressings for the treatment of chronic wounds and related skin ulcer complications is one of the significant trends in the market. The anti-infective dressings is a sub-segment of traditional wound dressings segment of the wound care devices market. The products derived from plant materials are films, hydro fiber, hydrocolloids, collagen, alginates, and foams. These products has increased wound care applications, anti-microbial properties, less irritation on skin and shorter healing time compared to basic wound care products. 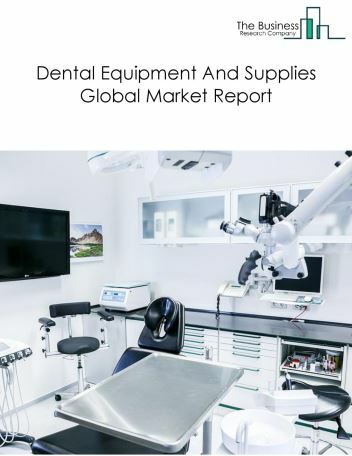 Potential Opportunities in the Wound Care Devices Market With increase in economic growth, increased government spending and rising awareness on healthcare in rural areas, the scope and potential for the global Wound care devices market is expected to significantly rise in the forecast period.